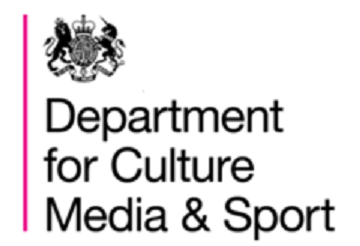 Northern destinations will receive £10 million of Government funding to boost tourism and attract international visitors from across the world, the Department for Culture, Media and Sport announced on 27th March 2015. The funding will go towards a ground-breaking new initiative that will see tourism bodies such as Cumbria Tourism and Welcome to Yorkshire sell what’s unique about the North under one umbrella. The funding is expected to pump £177 million into the region’s economy, which it is hoped will create over 3,200 jobs and result in two million more nights spent in local hotels and B&Bs. As well as this £10 million fund, the government has recently announced a number of initiatives to help areas bolster their tourism offer. These include the £2million GREAT UK challenge fund and the £3million investment into Visit Britian’s Countryside is GREAT campaign which promotes rural tourism. “Visitors to Britain want to see world-class heritage, culture and stunning landscapes, and the North of England has these in abundance. Our record tourism boom is already building the Northern Powerhouse, delivering jobs and growth as part of our long-term economic plan. Places of worship hopefully will play a prominent role in providing plenty of examples of world class heritage and culture.